When Apple Pay first hit the market with a gradual rollout beginning in 2015, nobody quite expected that the mobile payment digital wallet service would work so well. Contactless payments gained traction – those using contactless payment methods soared from 10% of consumers in October 2015 to around one third in July 2017. Tech giants Apple were quick to be involved in the initial stages of the technology that looked to revolutionize how we lived our lives – eventually, with the aim of making physical cash redundant and mitigating against the armada of issues that physical cash created. But how is Apple Pay performing in 2018 – and how is it outperforming its competitors in the mobile payment market? Apple Pay offers an alternative to traditional payment methods. A facet of technology such as Apple Pay – or indeed any mobile payment system – would not work if it weren’t for the adoption cycle. While, usually, this would be an early adoption by tech-savvy people and a gradual rollout for the mainstream, the rapid adoption of Apple Pay in some territories enabled the digital wallet to sweep over huge swathes of consumers. Within 10 days of launch in Poland, back in June 2018, Apple Pay was being used by over 200,000 people. This is part of the greater European rollout saw Norway, Poland, and Ukraine added to Apple Pay’s list of accepted countries. Compared to the initial uptake in the USA and UK, the fact that Poland has seen other countries thrive with Apple Pay shows just how ready the world is now for the updated form of payment. Apple Pay is available across the continents – with Belgium and Austria to be introduced to Apple Pay in the coming months (Belgium’s May launch was pushed back). Elsewhere, South Korea is in talks to roll out the mobile payment platform. The worldwide expansion – and the uptake speed in each new territory – shows the desire of consumers, now they trust the platform, to be able to use it. As Apple Pay relies on being an intermediary service for payment – from the bank to the vendor – the success of it would be determined by how well the banks could get on board. In fact, as we can see from success stories around the world, banks working together with Apple Pay have compounded its ability to prosper. The banks, including Banco Santander in Spain, are using the partnership to show that they are, according to country head of Santander Spain Rami Aboukhair, “committed to collaborate and to bring innovation and new technology to our customers.” Ireland also supports the move towards Apple Pay, with the Bank or Ireland heralding the introduction of both Apple Pay and Android Pay. Integrating phone payments with the remit of the bank’s existing services should free up personnel and administration issues that the digital wallet makes easier. Plus, the dedication to one form of new financial technology leads the way for the uptake of more of the same. With consumers being shown the benefits of mobile payments, they may then feel the benefits of cryptocurrencies or other services offered by young fintech companies. The rivalry for banks between Apple and Android Pay also brings a degree of healthy competition, which keeps the market steady. Apple Pay would have been redundant if companies, brands and sites had decided they wouldn’t entertain the alternative payment method. Showing support for the emerging mobile payment market means that companies show their dedication to moving forward to the digital future that makes their customers’ lives easier. The range of places that allow Apple Pay as a payment method are far-reaching, showing that not one small pocket of society is the target market, and everyone can use the mobile payment. Voucher and discount amalgamation website Groupon offers Apple Pay to purchase its selection of away days and luxury products, while an online retailer that offers content creators the opportunity to sell their wares, Etsy, does the same. Given the nature of millennials – those more likely to use Apple Pay – valuing experiences and more likely to launch their own products, both sites are a natural fit. In online entertainment, online casino providers also accept Apple Pay. Given the nature of the online casino industry, which boasts the latest technological innovations – such as live dealers, which allow players to play virtually with actual casino dealers, and the latest graphics software – using the platform to launch mobile payments is a logical step. Discounted e-commerce retailer Wish and 3D home mapping design software Hover also offer Apple Pay – and both reflect businesses that are able to thrive in today’s digital economy. 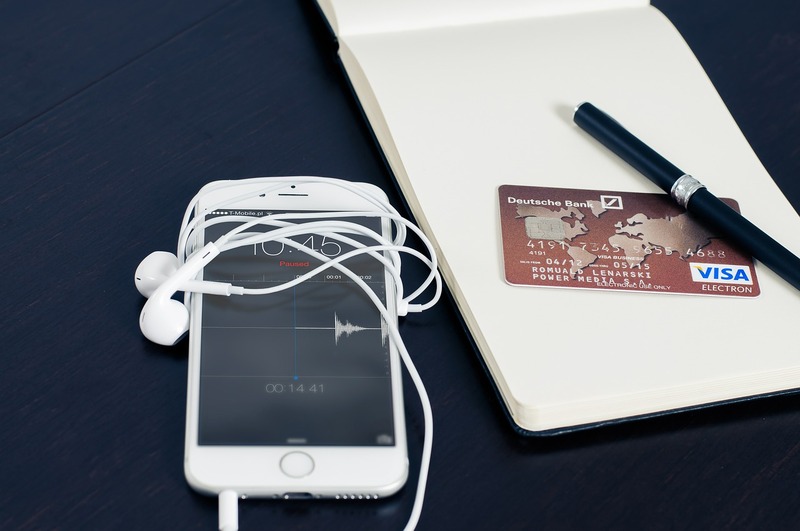 Apple Pay is seeing a high uptake across the board – from banks to vendors. Where Did Mobile Payment Come From? Apple Pay’s inception came from an idea Apple had a long time before they began hiring staff and registering patients – as well as linking up with American Express, MasterCard and Visa – to replace the sharing of personal information with single-use digital tokens, thereby renovating the entire way we look at money. Since then, the collection of vendors that accept Apple Pay is a list continually growing. From Bloomingdale’s to Best Buy, the Apple Store to Coca-Cola’s vending machines, Disney to LEGO, Kohl’s to Jamba Juice – Apple Pay is being absorbed by those who are expected to gain the most traction from customers who would be interested and less likely to carry physical cash. Plus, the psychology behind the contactless system means consumers are more likely to spend. Most consumers who use the digital platform praise the time spent paying ‘contactless’ and the lack of needing money to carry around – which in some areas could be dangerous. 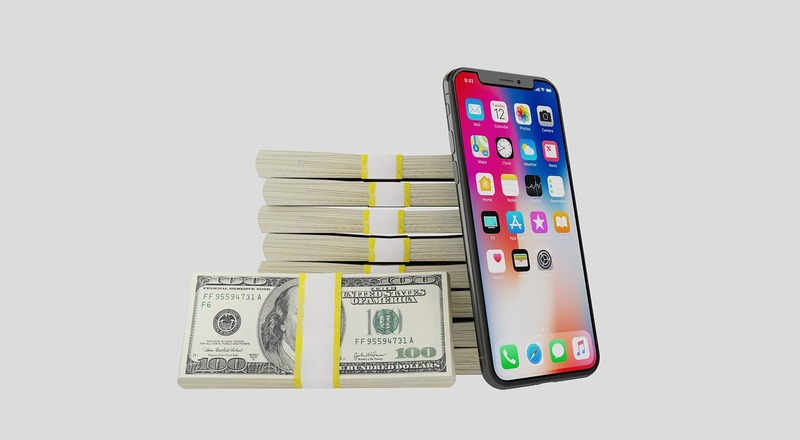 The mobile phone – and indeed any other eligible Apple device – is a key part of our lives, so using it to make purchases is only a natural progression. Indeed, Apply Pay continues to be renovated with each iPhone update, further showing Apple’s dedication to the mobile payment platform. Apple Pay came along at a time to truly tap into the zeitgeist of being more in control of our lives – and to offer a transparent digital solution to the problems we had. From rising in countries that otherwise might not have adopted it before, to being taken in favourably by other financial institutions and being chosen by vendors, it’s clear that Apple Pay is here to stay.